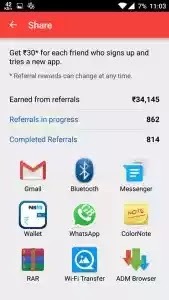 4) Share your refer link via available methods, and then In Last at Link, you will Get your refer code. You will Get OTP Code, just enter it and then you are Done. 3.Now, Login into Newly Created account from your Mobile and Download at least one app and yřou are done. 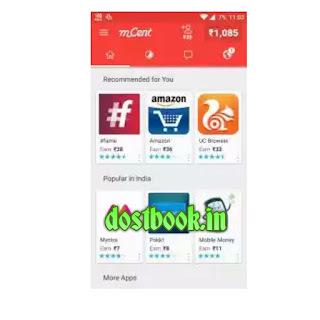 4.You will Get 40 rs in your Mcent account, which refer code you used, + Extra money for download apps in new account. 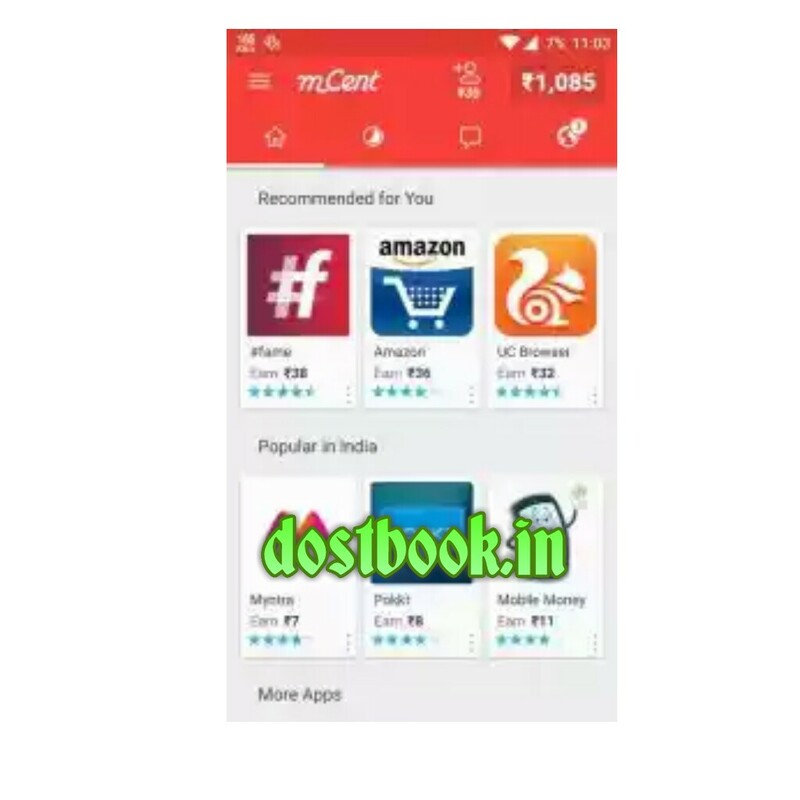 Then, Open Mcent app and Login with your Account, you will see apps in list, Download and earn Money. Bhai mere se phising page n ban rahi h please phising page bana do..
after entering new no and refer code it show No application seems to be running here ! Check that the workspace name ( shubham ) and username ( shubhamnitj 1 ) are typed correctly.